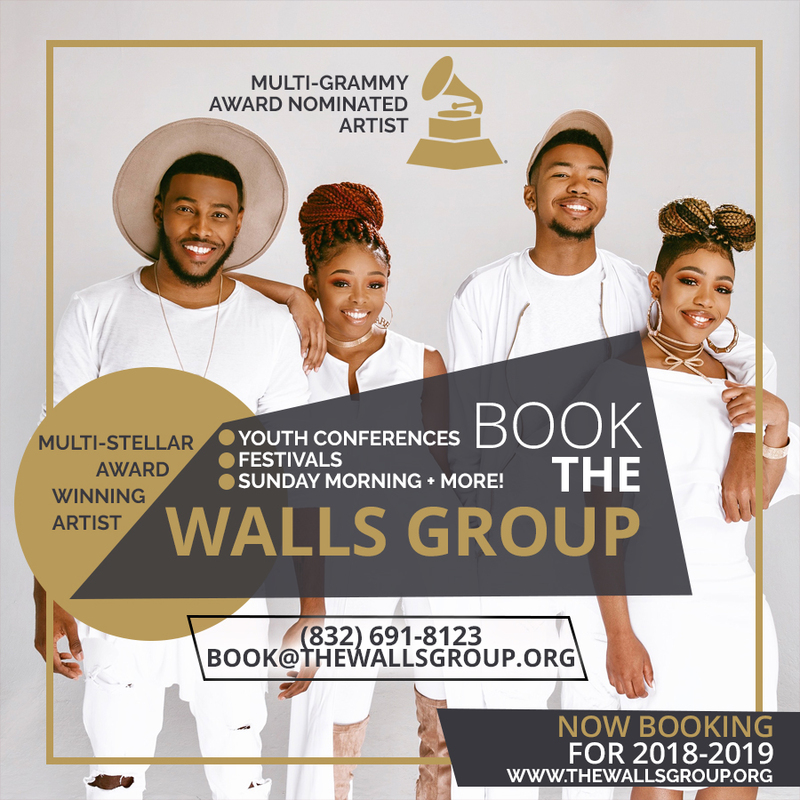 EJH Consulting Long-time Client The Walls Group Receives Grammy Nomination. They will be attending the 60th Annual Grammy Awards at Madison Square Gardens in New York City. This is their 2nd Grammy Nomination. TWG hired us in 2014 to take over their website and since then have redesigned their website to be more appealing to their audience. We also do many of the graphic designs to promote their concerts. We are humbled to work for other Grammy Nominated artists such as Karen Clark-Sheard as well. There is a new generation of gifted kinfolk and the word on The Walls Group is spreading quickly throughout Gospel and Christian music. From deep in the heart of Texas comes The Walls Group. Darrel, Rhea, Paco and Ahjah are the singing four of eight children born to Roger and Alicia Walls. With musically inclined parents, these kids could not escape the melodies and harmonies that coursed throughout the household and seeped into their souls.